Terrestrial slugs are one of the grossest things out there. Slimy buggers that eat my tomato plants and leave a trail of goo wherever they go – and have you every stepped on a slug while barefoot? You’ll spend the next 3 hours scraping the residue off – disgusting. 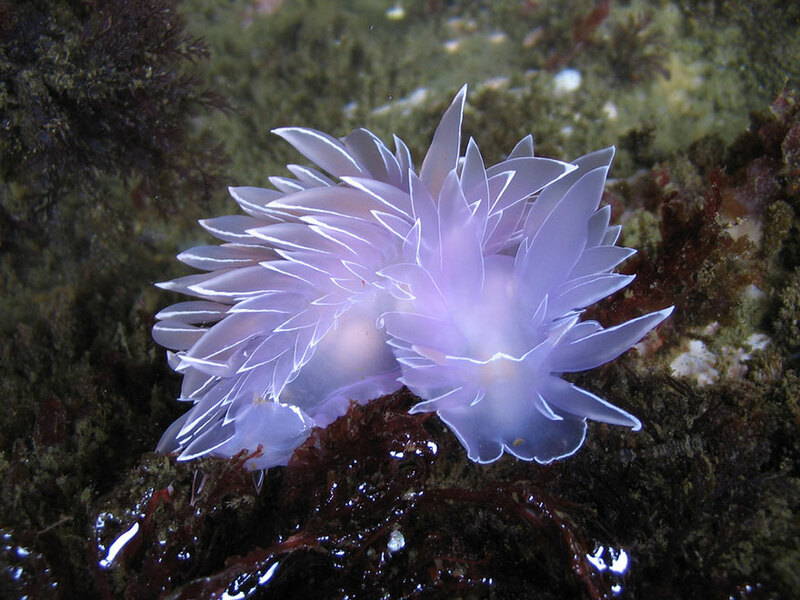 But Dirona Albolineata, Phyllodesmium Poindimiei, and Flabellina Iodinea? 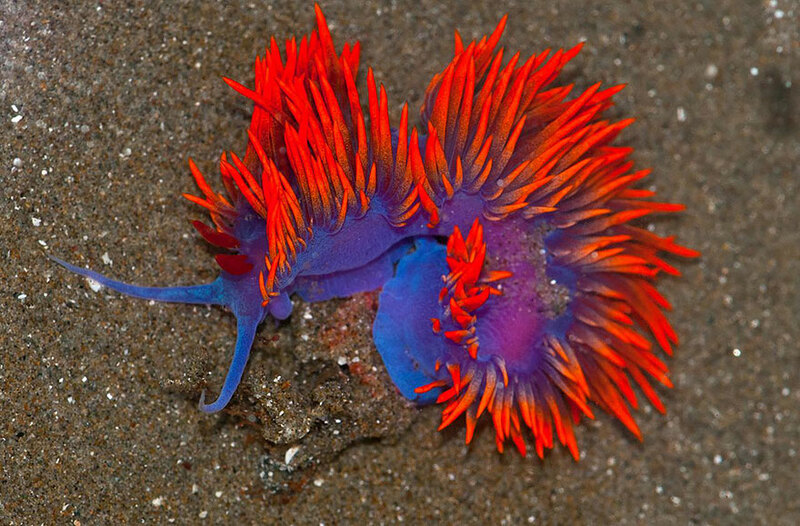 Now, that’s a slug of a different color! 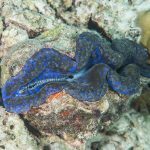 Most sea slugs are actually gastropod molluscs, or “sea snails”, that have, over the centuries, either lost their shells, developed internal shells, or have very, very small shells – small enough that the animal can not withdraw the soft part of its body inside. 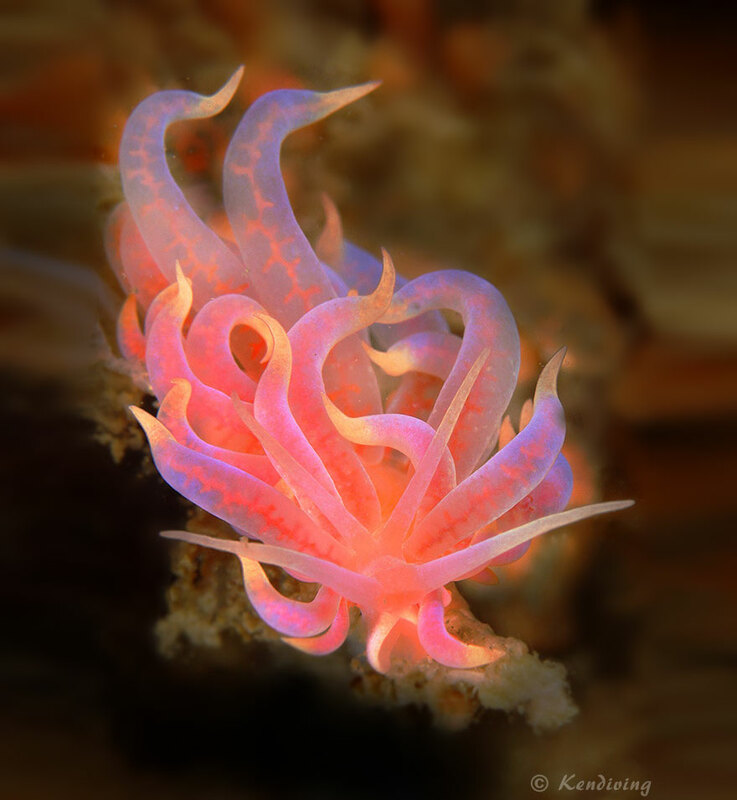 Each species has its own specific prey; for example, Dirona Albolineata only feeds on bryozoans (tiny, invertebrate filter-feeders, also known as “moss animals”), while Phyllodesmium Poindimiei only eats the invasive Snowflake or Branched Pipe Coral, Carijoa riisei. 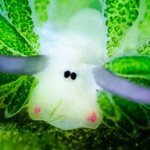 Some sea slugs even retain the chlorophyll from the algae they eat, and can supplement their diets with photosynthesis. 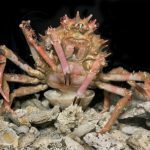 They all feed with the assistance of their radula, which is structured like a tongue, and is covered with numerous, incredibly sharp, tiny teeth known as denticles. For such small, beautiful creatures, they are really quite fierce predators! 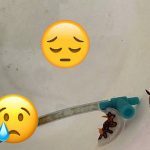 I found these images on bored panda, which is a fun entertainment website – they actually held a contest of sorts, asking readers to vote on their favorite sea slug. 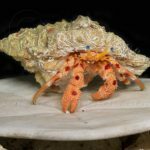 The contest is closed (the adorable sea sheep, Costasiella kuroshimae, won), but I invite you to visit the page and enjoy all the images they have posted there. And if you’d like to learn more about the sea sheep, visit the article I posted on them, HERE.